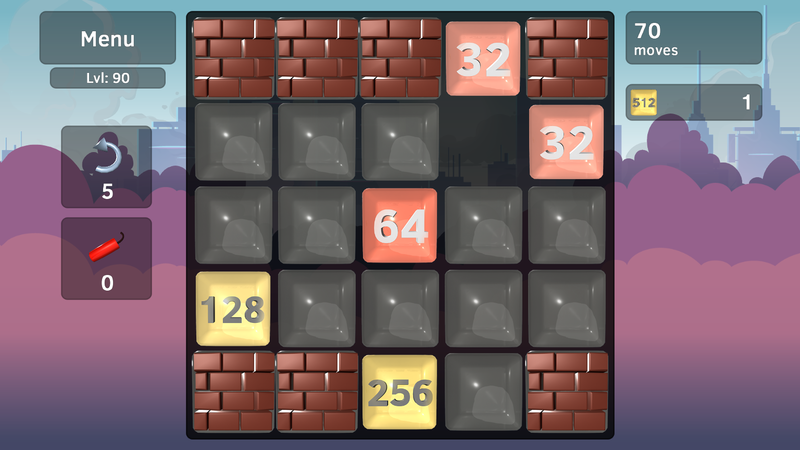 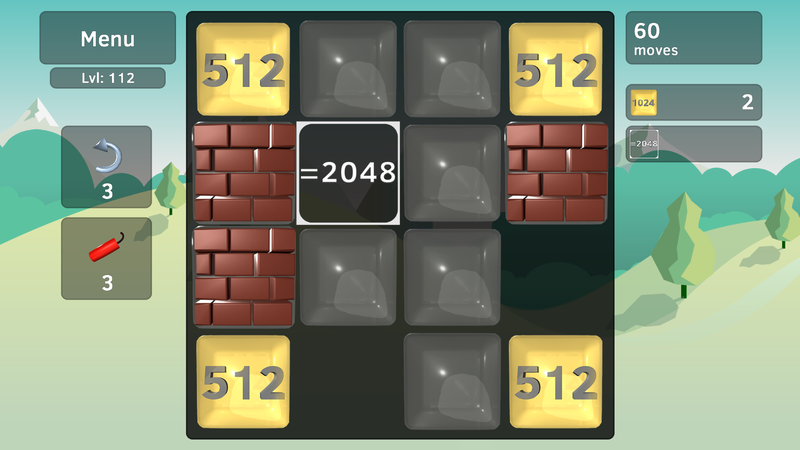 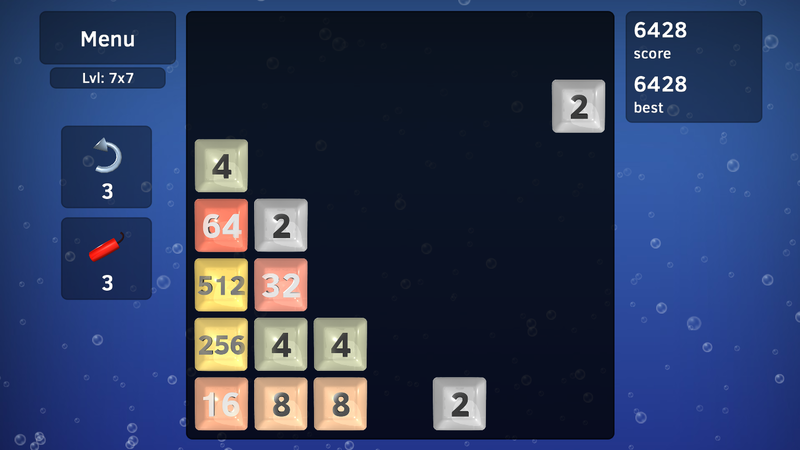 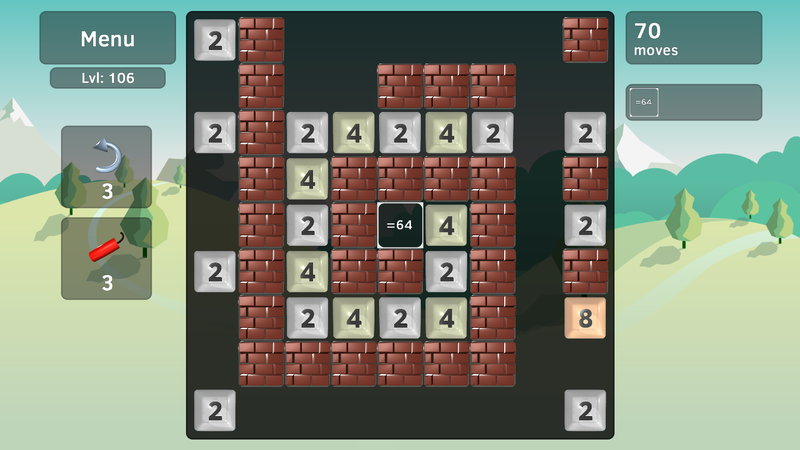 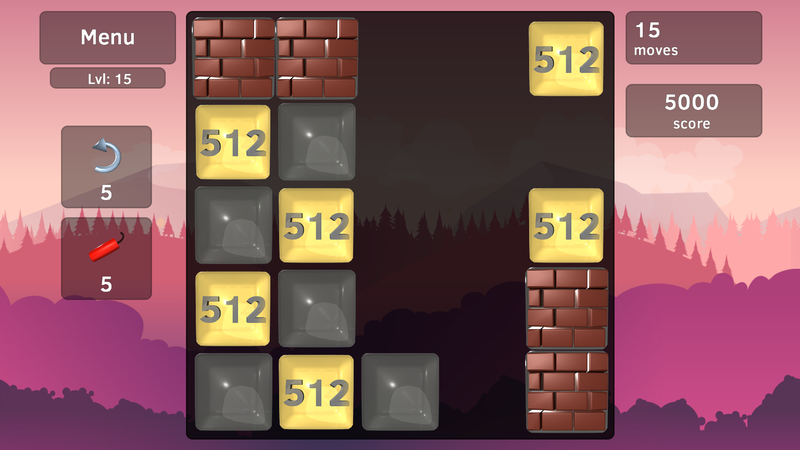 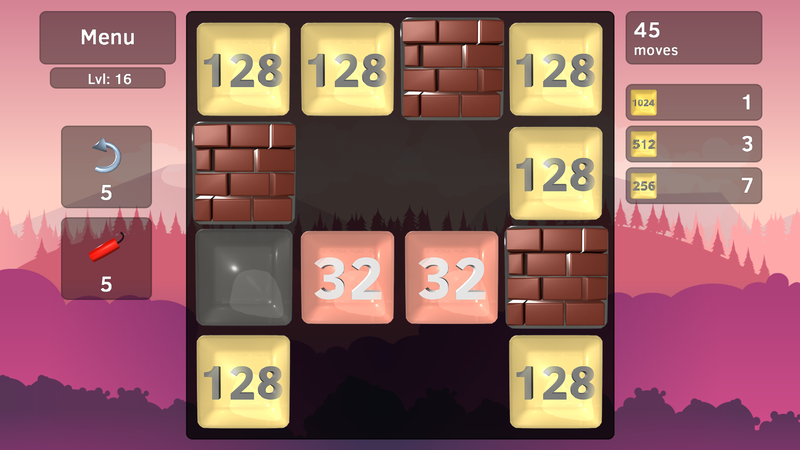 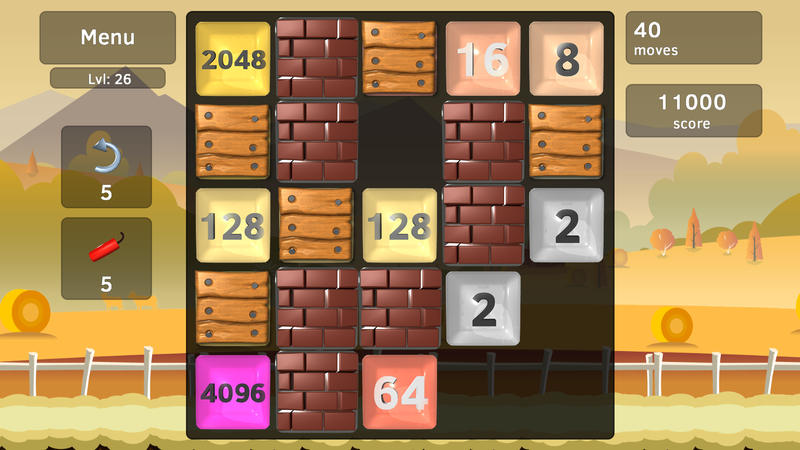 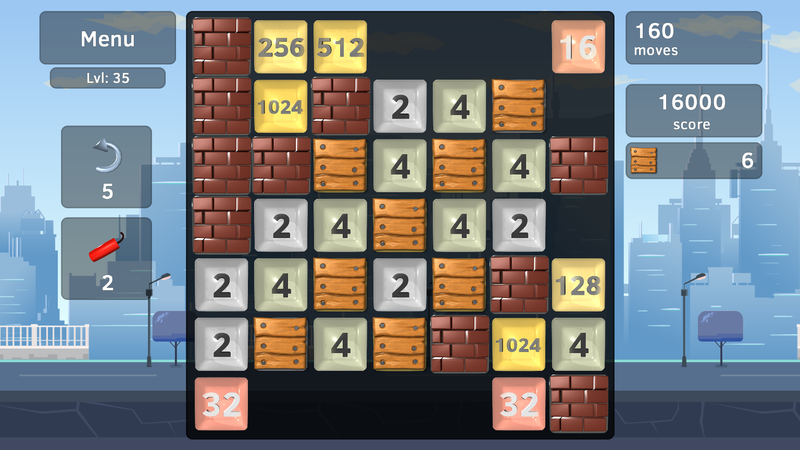 Move all tiles and merge similar Numbers when they touch. 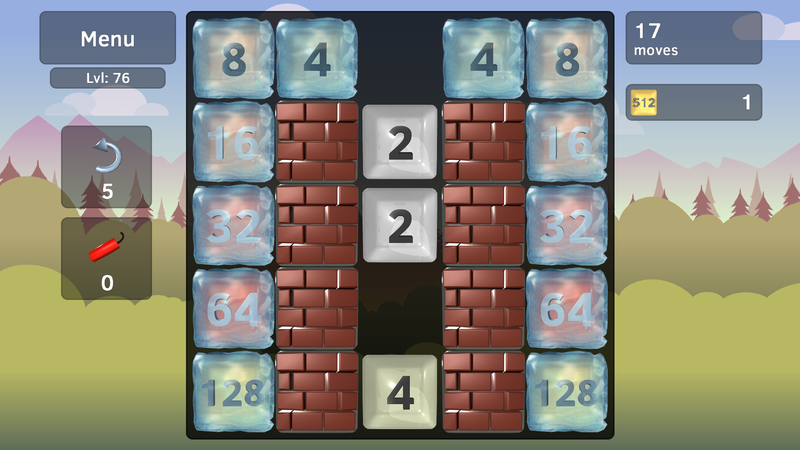 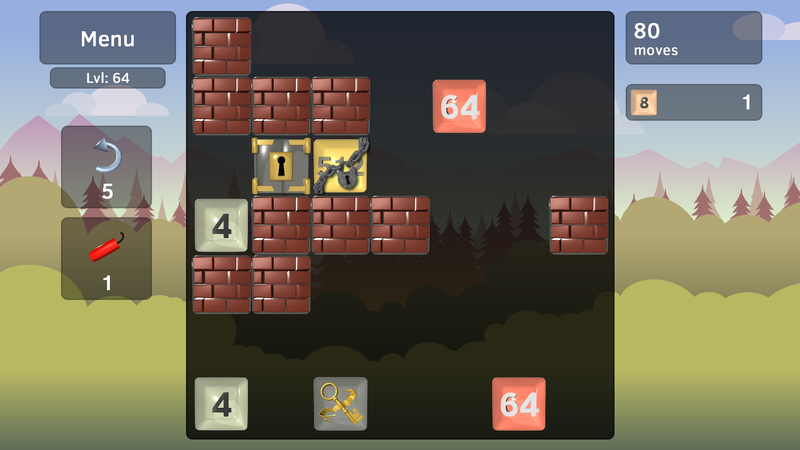 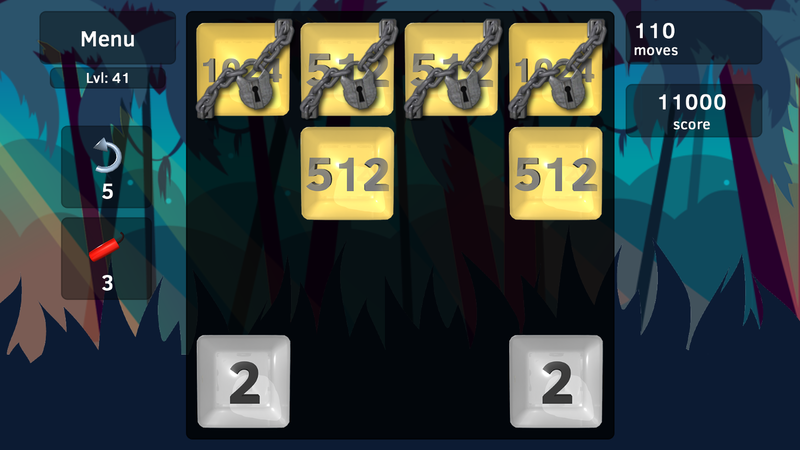 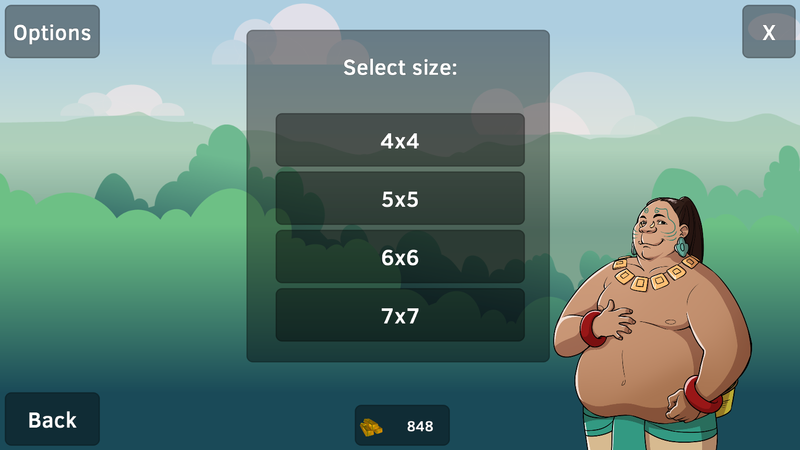 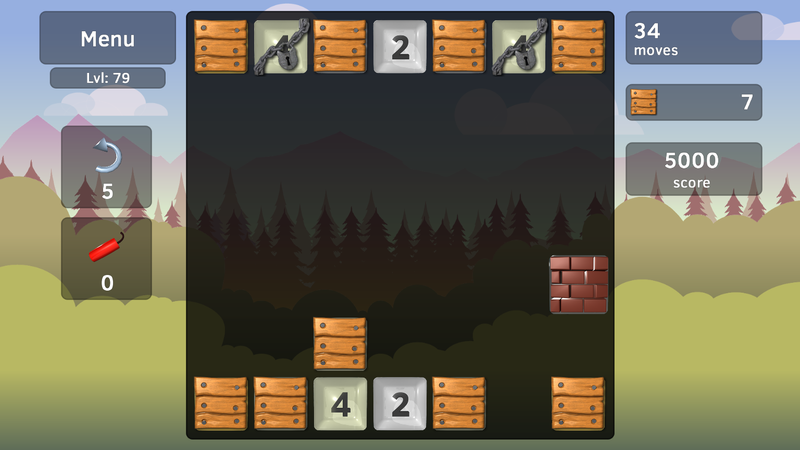 Brake chains, melt the ice and overcome other obstacles to join the pieces to fulfil tasks on your numerical puzzle adventure in the Number World! 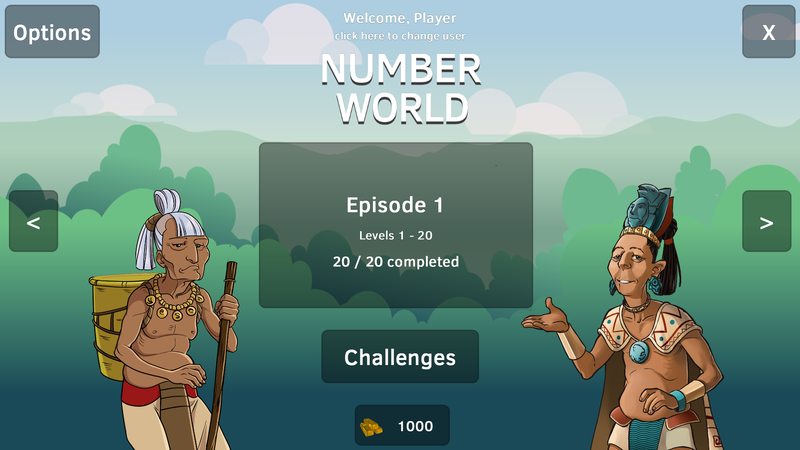 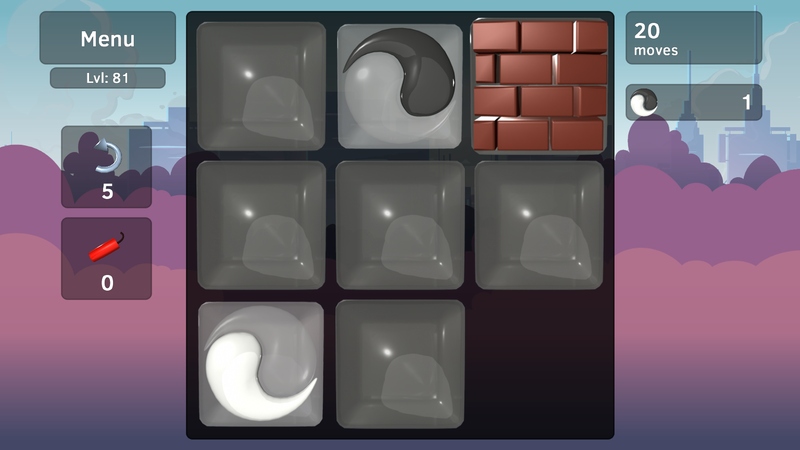 Play 120 levels in the quest mode or set the highest score in various Challenge modes. 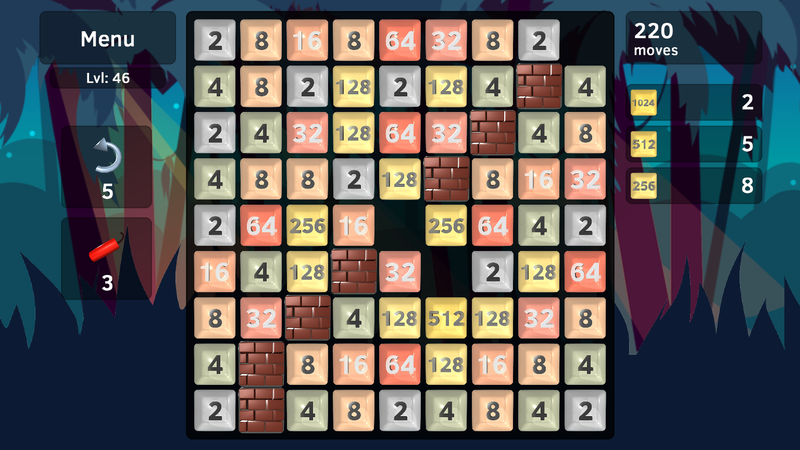 We're games development studio and we make games since 2010. 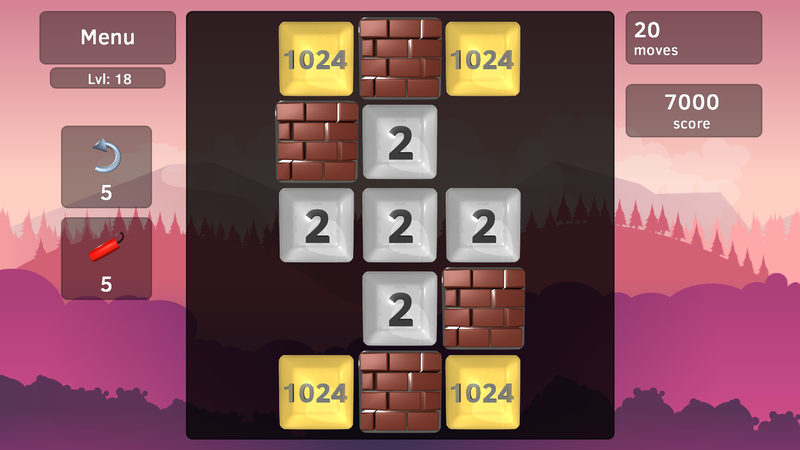 More information on Notus Games Ltd, our logo & relevant media are available here.